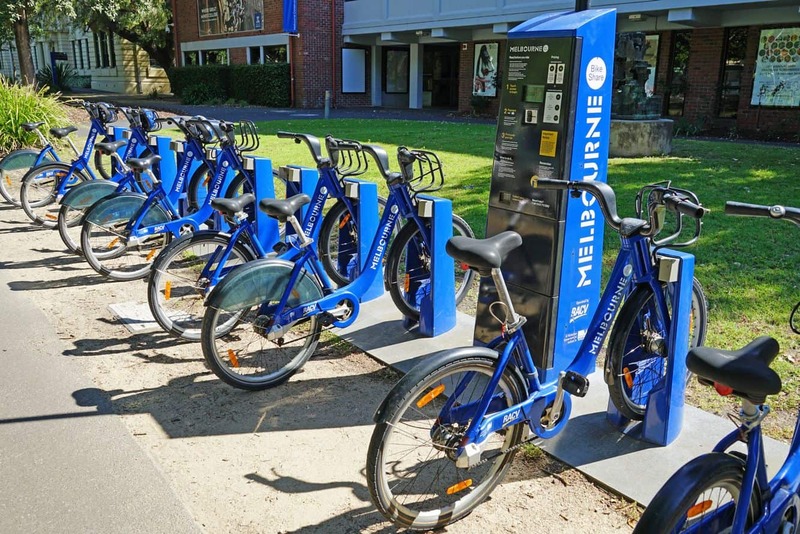 If you are looking for a cheap and efficient way to get around Melbourne, try the Melbourne Bike Share program where you can pick up a bike from one location and drop it off at another. 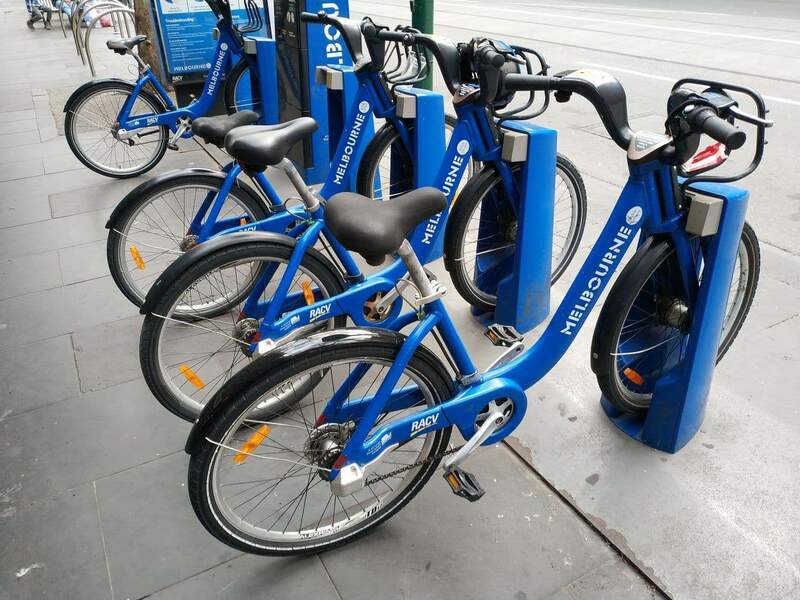 For a small fee, you can hire a bike for the day and travel between all of Melbourne’s attractions without worrying about parking. 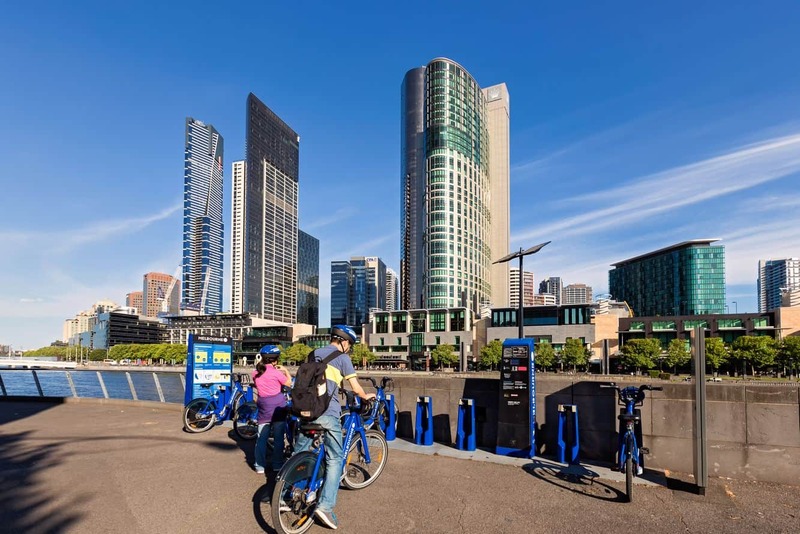 Bike sharing is becoming a popular way to get around the CBD with over 50 stations and 600 bikes located around Melbourne, Docklands, South Melbourne and St Kilda. 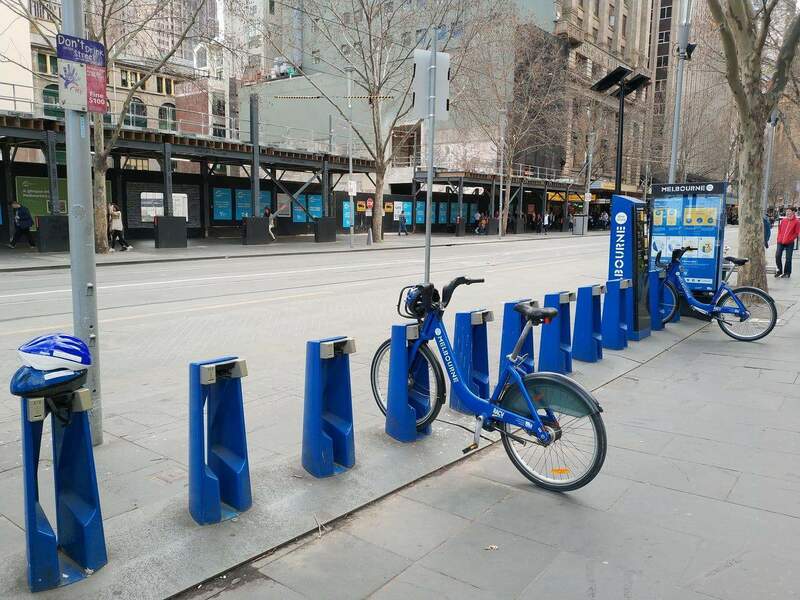 If you are taking a short trip across the city, you can join the Melbourne Bike Share with a daily subscription of just $3 per day and then take unlimited free 30 minute rides between bike stations across the city. Weekly subscriptions are available for $8 per day and yearly subscriptions available for $60. 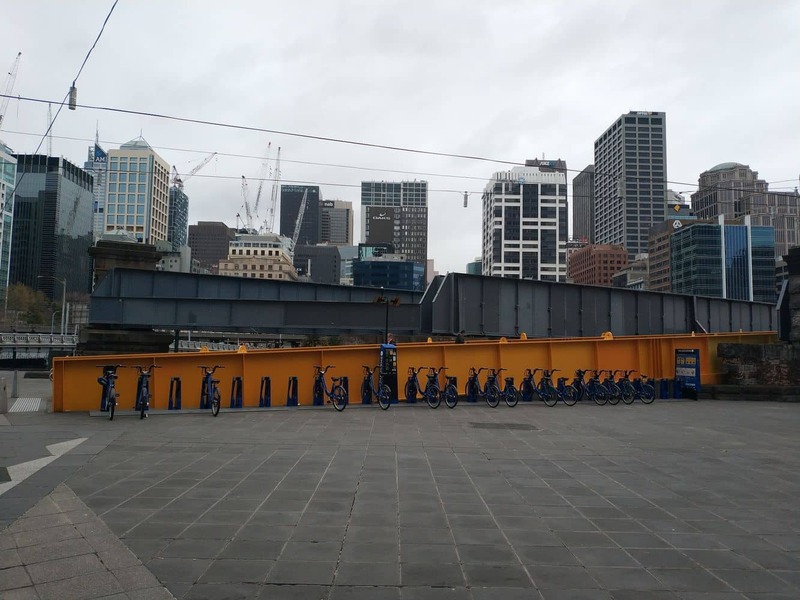 Users must be over 15 years of age and measure at least 1.25 metres in height. Users between 15-17 years can get a subscription through their legal guardian. 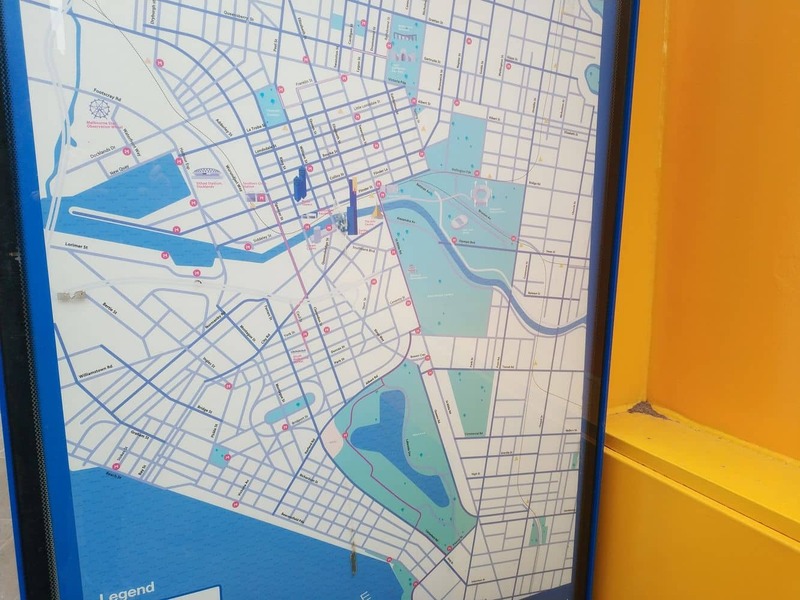 Those purchasing daily or weekly access can purchase their subscription at the pay station of every Bike Share dock. 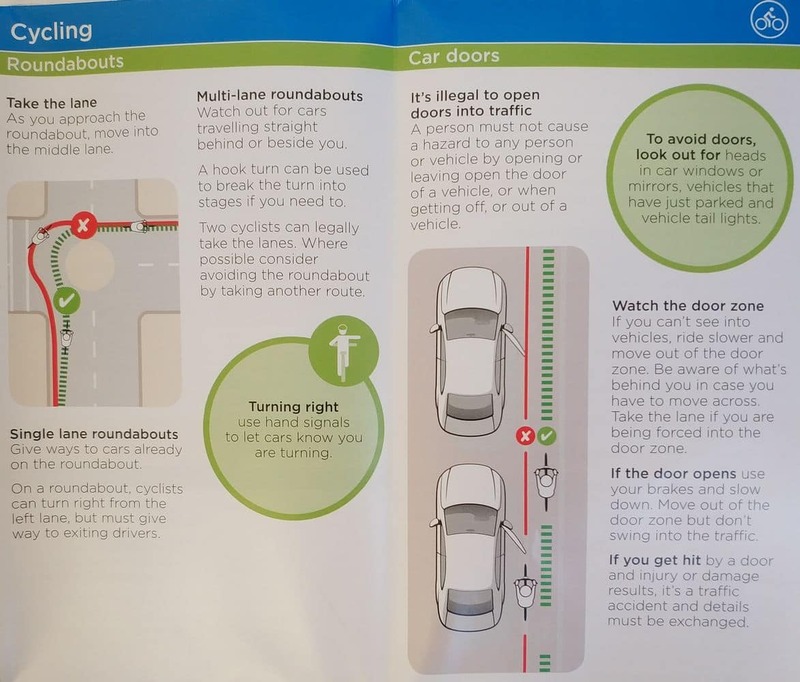 Payment can be made with VISA or MasterCard. 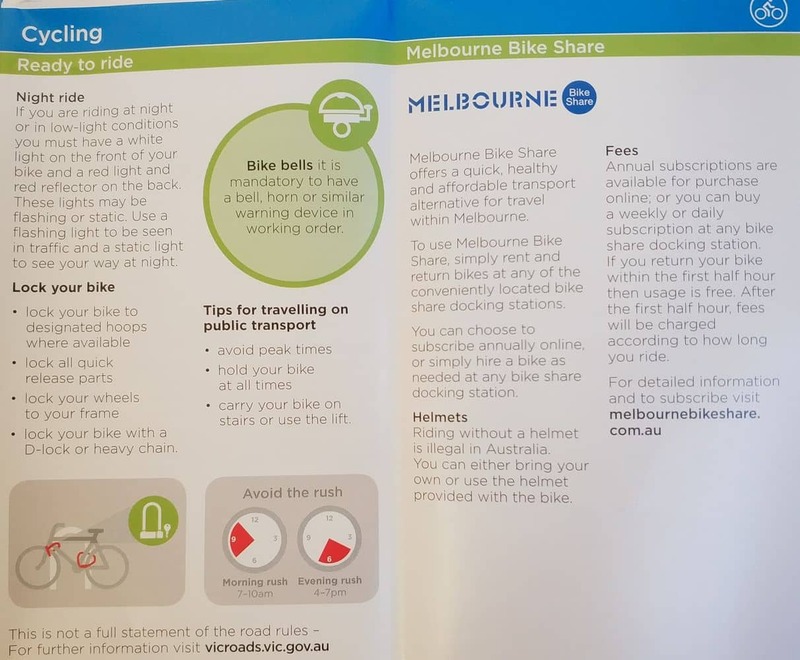 The trick to getting the best value out of your bike share subscription is to ensure that you only take the bike for short 30 minute trips. 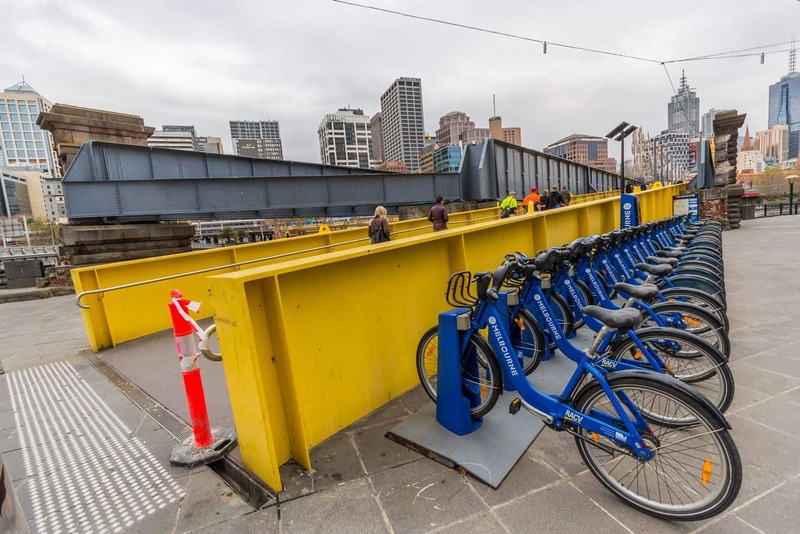 Most trips within Melbourne are easily achieved during this time period and you can drop off your bike without paying any extra fee. 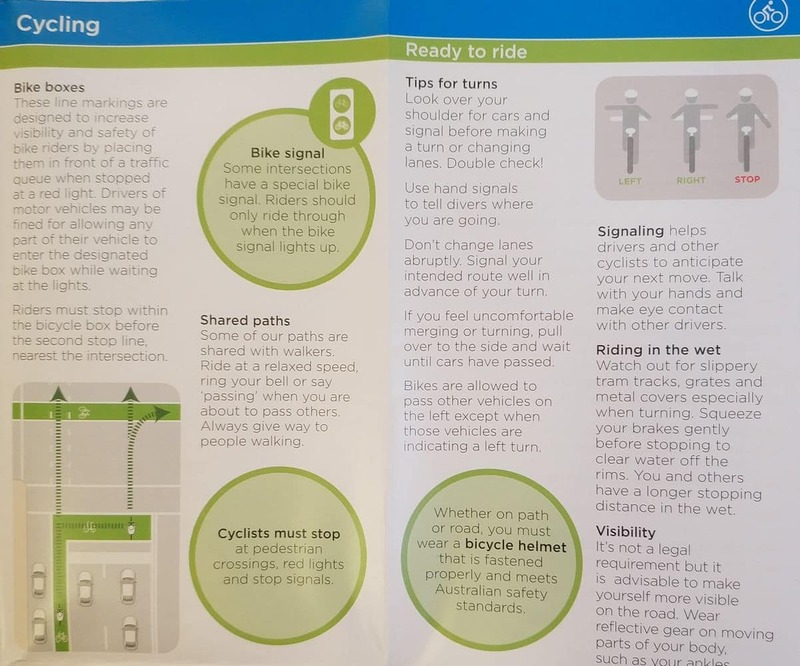 If you do keep the bike for over the 30 minute period on each trip, there is an “overtime fee” which is $2 for up to 60 minutes. 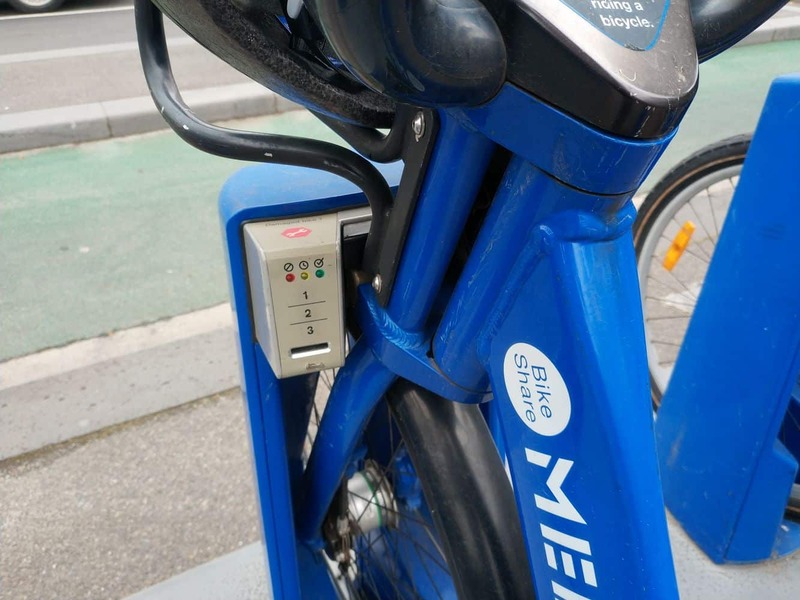 A ride is calculated from the moment you undock your bike to when you return the bike to a station. 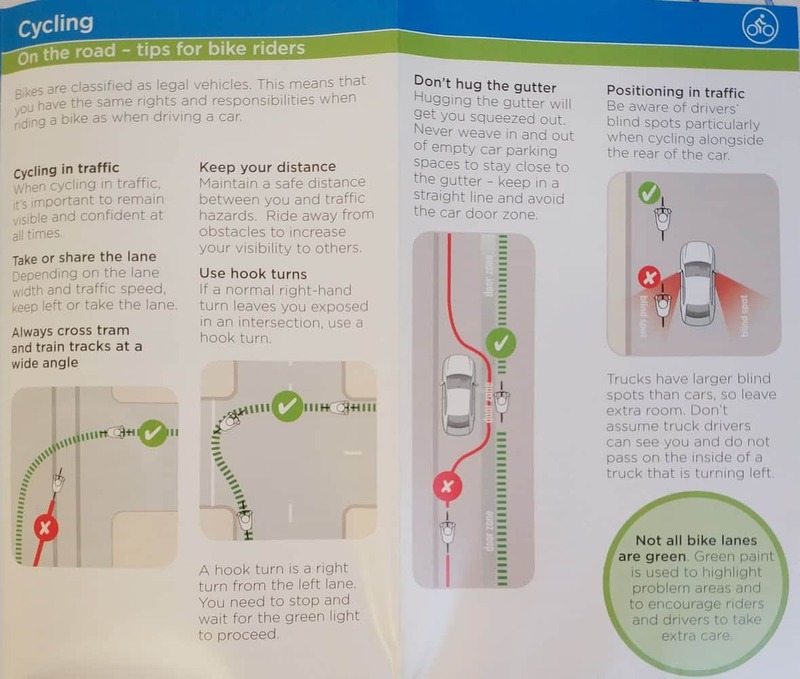 Riders should note that wearing a helmet is compulsory in Victoria. 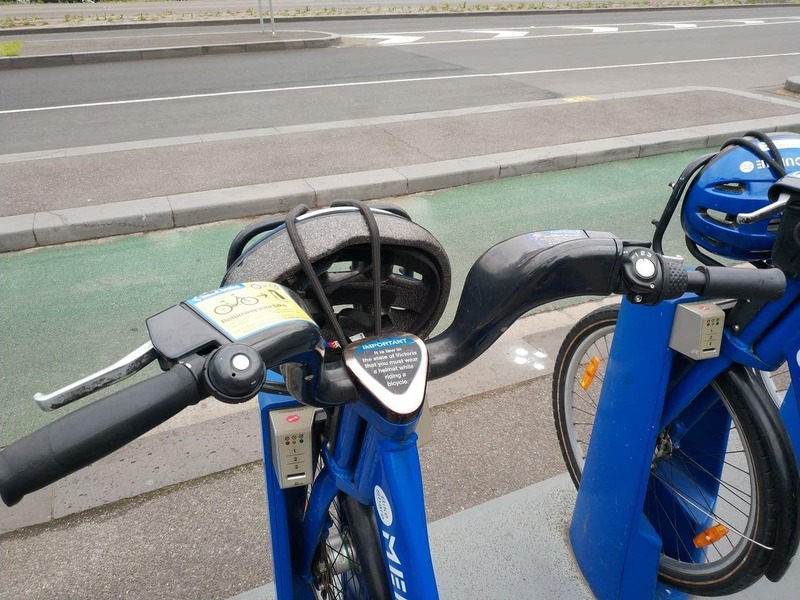 Free helmets are now available with the bikes, so just leave the helmet with the bike after you have finished. 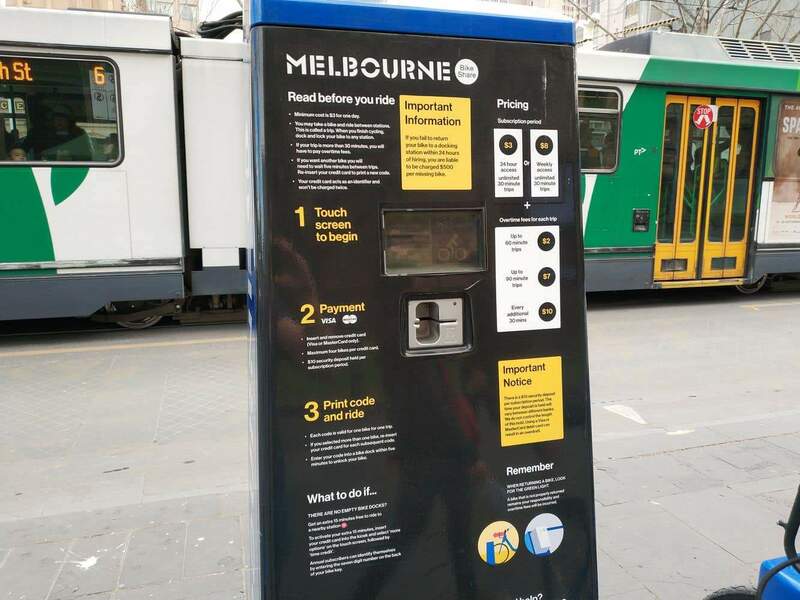 If you would like to purchase your own helmet, they are available for just $5 at many retail outlets or vending machines at Southern Cross Station and Melbourne University. 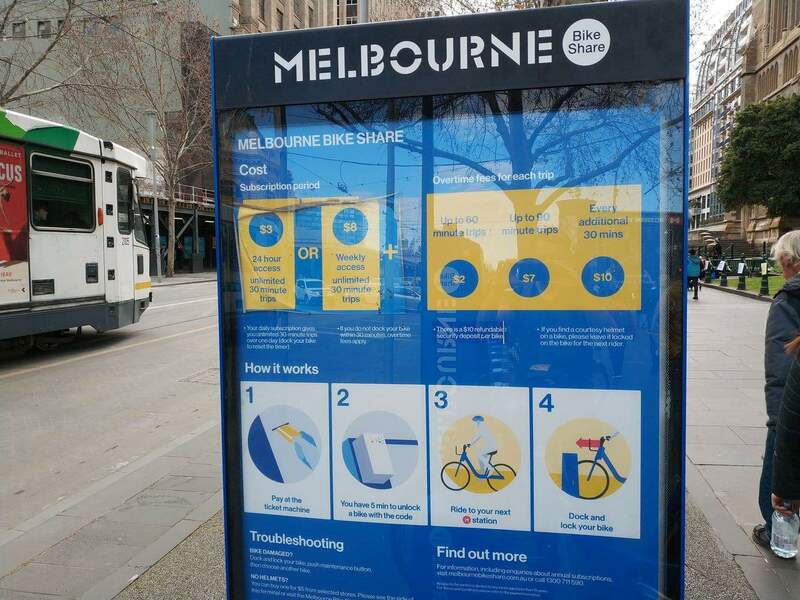 Click here for a map of the Melbourne Bike Share locations.